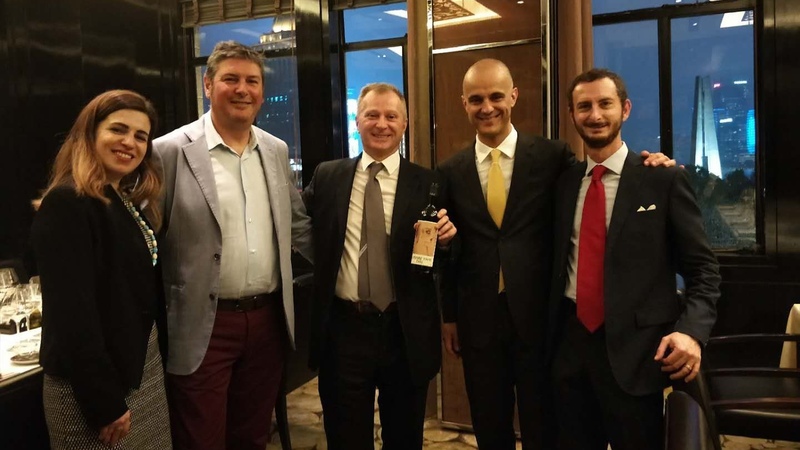 Gelardini & Romani is the leading Auction House for Italian Fine Wines in Hong Kong from 2011 and since then has stood out for the promotion of a real culture of Italian wines. Our specialists will guide you step by step in entrusting your wine collection, from estimate to consignment. Thanks to our experience, we are able to provide you with a reasoned estimate of your collection in a short time, based on technical parameters, such as current market value and the hammer-prices registered during the auctions. Interested in consigning to our sales? If you are considering selling through Gelardini & Romani, or are simply curious about a work in your collection, we’re here to assist. 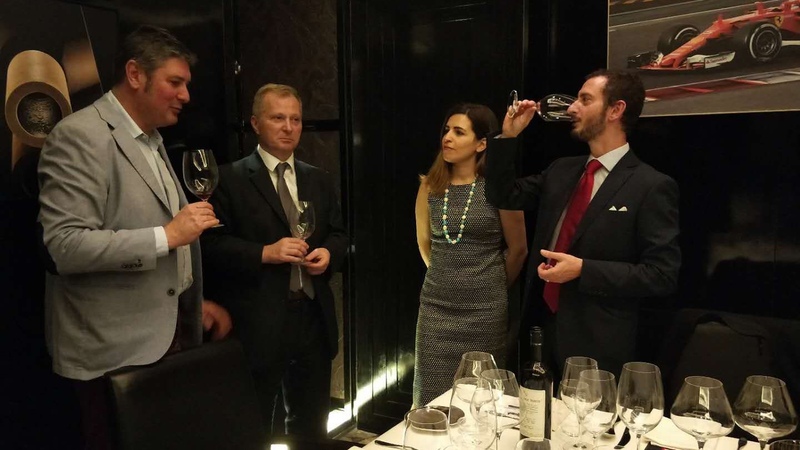 Since its launch, Gelardini & Romani stood out for the event management regarding the wine promotion in Italy and China, arranging every event like a tailored suit stitched around the shapes and tastes of the different geographical and cultural origins and social positions of the public. 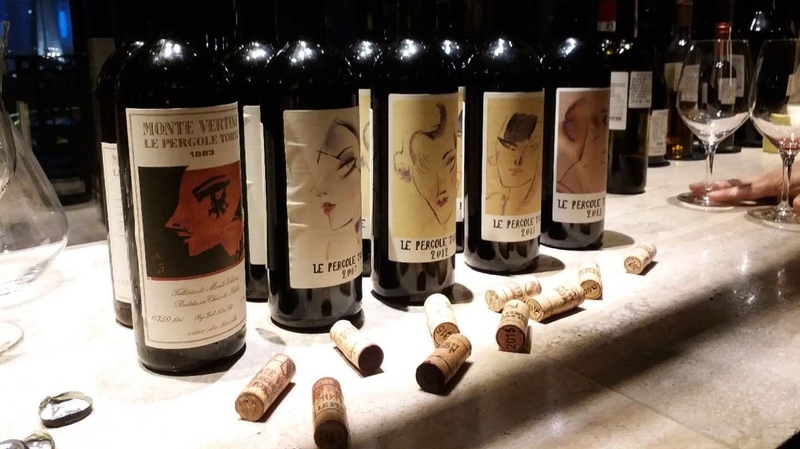 Exclusive wine dinners are held in the pre-auction period, in order to promote labels of major producers such as Masseto, Ornellaia, Montevertine, Fiorano Boncompagni Ludovisi, Damilano and others, and a real culture of wine. 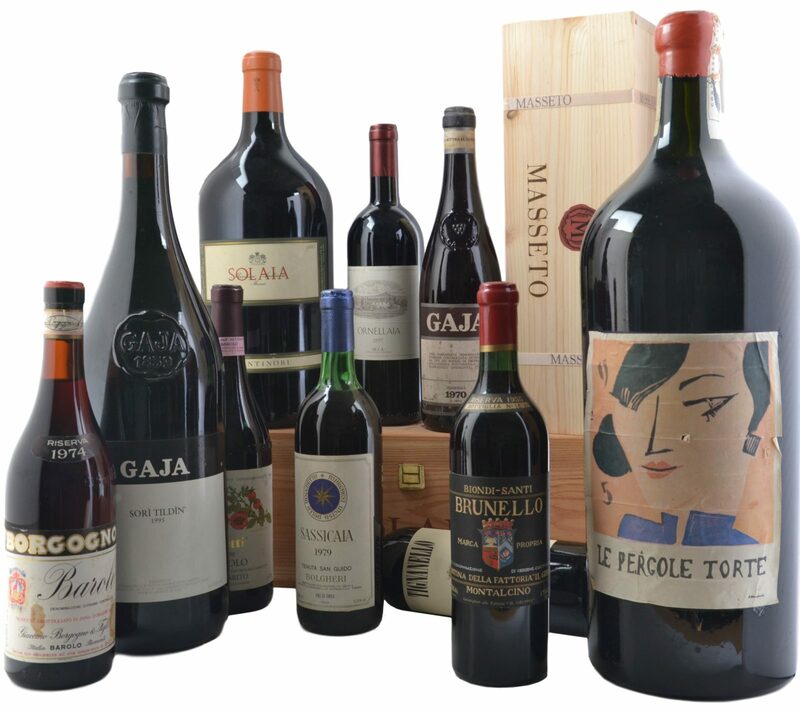 Gelardini & Romani is committed since its launch in the promotion of the Classification of Grand Cru of Italy, that concerns the 30 most popular Italian wine labels – and appreciated by collectors and investors around the world, classified according to the higher price levels and the lower percentage of unsold lots registered by Gelardini & Romani Wine Auction. 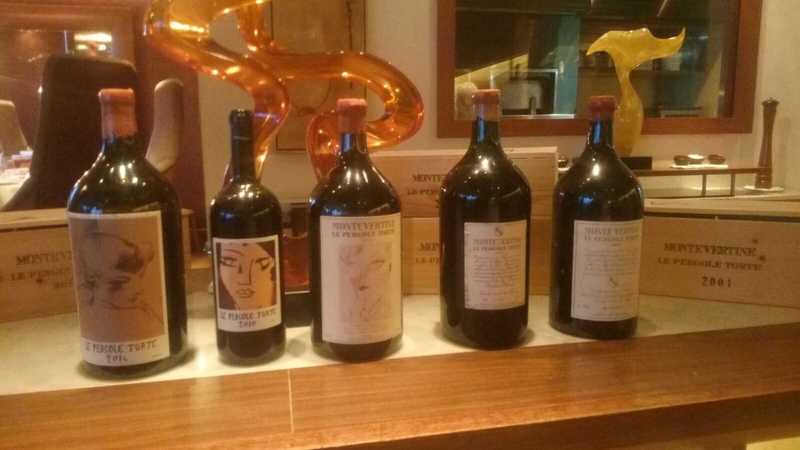 The method of Classification of Grand Cru of Italy follows the one used for the Grand Cru Classification of Bordeaux ordered by Napoleon III on the occasion of the International Exhibition of Paris in 1855; that is the price level of the Bordeaux wines that are found on the secondary markets. After more than 150 years, the Classification of 1855 is still valid because it is based on the only objective fact: the price, useful to determine which are the labels that actually collect the most interest from the public. The Classifiation is updated every two years and when a label classified Grand Cru has registred in the Gelardini & Romani auctions a reduction of its average value in excess of 3% or a percentage of unsold lots in excess of 10% during two consecutive updates the label is automatically excluded from the Classification. 1 – to support the growth (in terms of fame and value) of Etna wines, by creating a library that will allow to proof, in the coming years, the ageing capacity and consequent market revaluation of those wines. 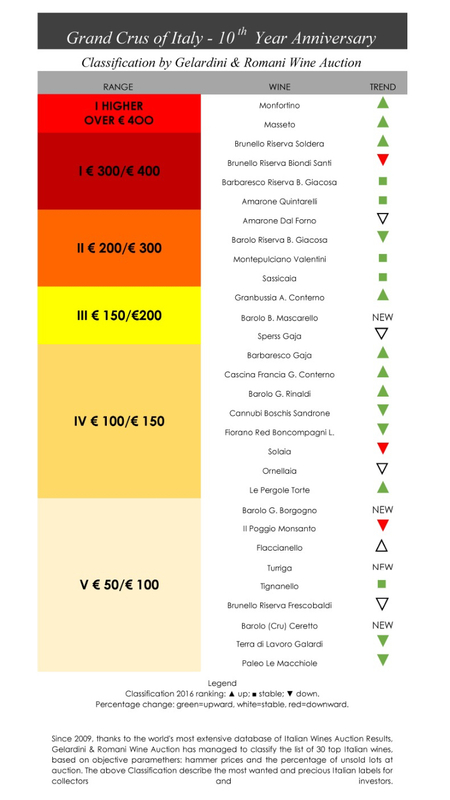 2 – to offer a unique allocation, with best Etna labels at lowest price. An opportunity of investment thanks to the special conditions reserved by the wineries to this project, to reward wine lovers and collectors that want to support the affirmation of Etna Crus in the fine winesmarket.